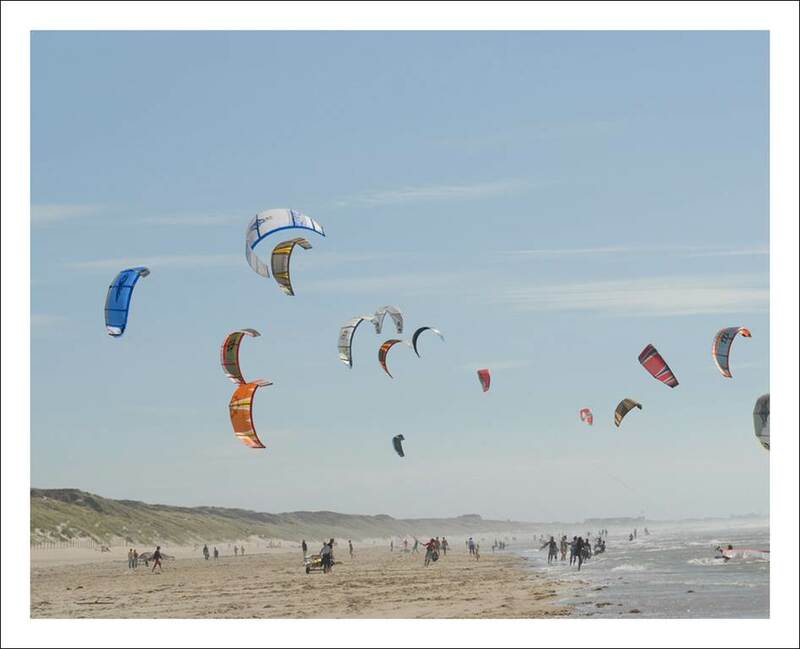 Discover the thrill of kite surfing on beautiful lake in the Touquet Paris-Plage. From beginner to advanced, Sébastien your monitor, will share his passion. Depending on the tide, we offer three o'clock session in groups of 3 people. Kite surfing courses are accessible from the age of 12, for a minimum weight of 45 kg. To register, simply, according to the schedule, pre-book by email or phone. We will confirm your booking on receipt of a deposit in the amount of € 100 within 5 days of your request (payable to "Tourism Touquet"). This will be refunded in case of bad weather. It will be lost in case of cancellation by you less than 7 days. In case of non-receipt of your deposit, your option will be canceled. The meeting fee is 100 euros excluding cost insurance kite. 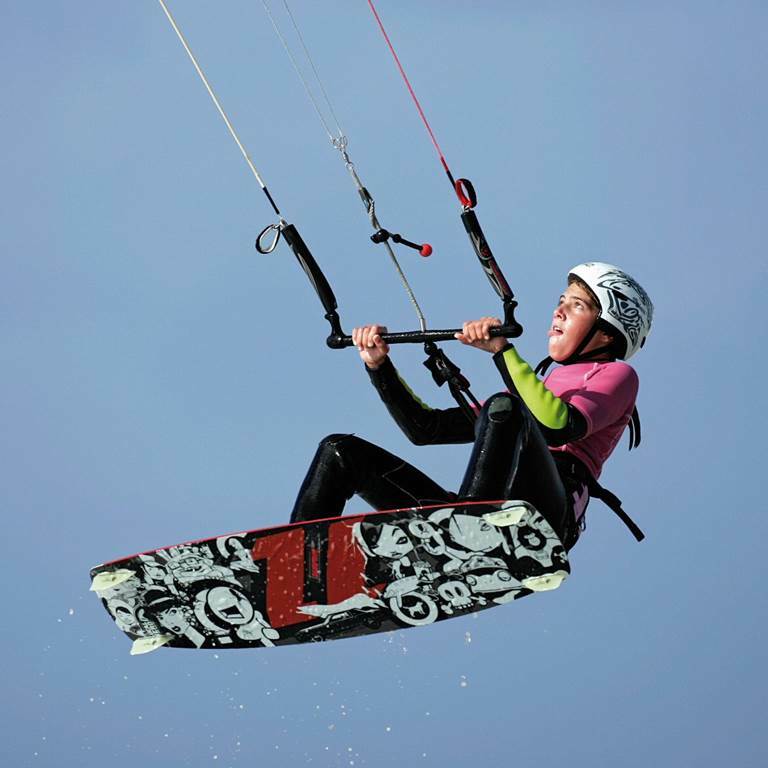 Warning:the monitor will mentor you if you are not insured for kiteboarding activity (kite is one of the sports at risk and requires a specific insurance). Kite take out insurance is mandatory. 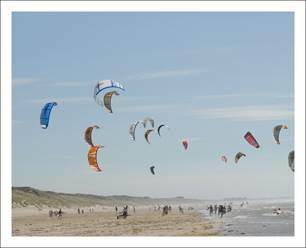 It is obtained online at: http: //www.saam-assurance.com/aviation-generale/kite-surf/afkite/ (code: 10916). It is possible for you to change the date of effect on the first day of your activity to actually enjoy 365 days of full coverage.